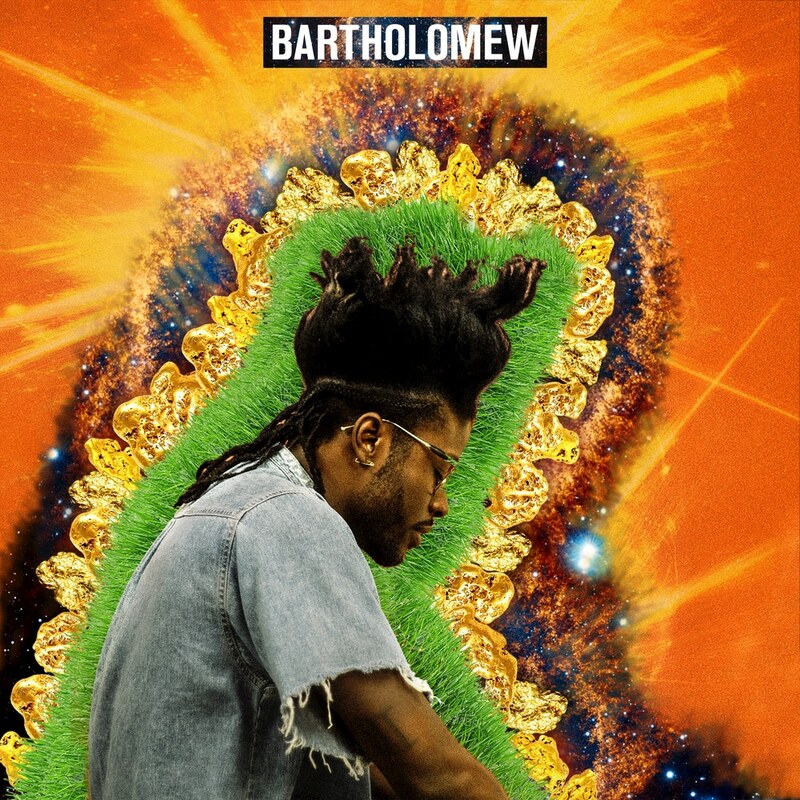 "Musically, BARTHOLOMEW plays like a hazy, off-kilter combination of Sampha, Surf, and D’Angelo. It’s been two years since his last release, Love Apparatus. In the time since, Jesse Boykins III has been immersing himself in music, and it has paid off in a big way." Jesse Boykin III has been making waves in underground circles since his 2008 debut album The Beauty Created and has since enjoyed a number of star-studded features, from appearing on The Foreign Exchange's Make Me A Fool to Vic Mensa's Magic. Bartholomew marks Boykin's fourth studio effort, marking a new height for this warm-voiced, soulful songwriter. With guest appearances from the likes of Little Simz, Kilo Kish, Willow Smith, DeJ Loaf, Noname, Isaiah Rashad, Donnie Trumpet and more, this release is a sensual, sweaty, sonic party.